For over 30 years Dr. Rogers has been a dentist in Grants Pass Oregon. With the finest in customer service and quality, our goal is to create the most comfortable and personal atmosphere possible. Dr. Rogers practices Biomimetic Dentistry, the most modern approach to dental restorations. Biomimetic dentistry relies on the most advanced technologies and materials along with specific training on using these tools to simulate the natural tooth structure as much as possible. With Biomimetic Dentistry, there is less drilling, which is something that immediately appeals to patients! The goals are to remove less tooth structure when performing a filling or restoration and to build the tooth back up in a way that is as close to its natural design as possible. 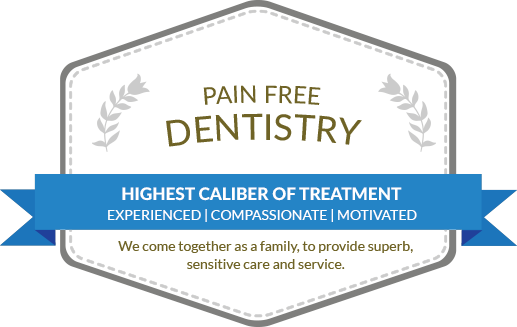 This approach allows for long lasting bonds, the smallest amount of dentistry needed to repair the tooth and, in most cases, prevents the “root canal cycle” that begins for many teeth when a filling or restoration is required. 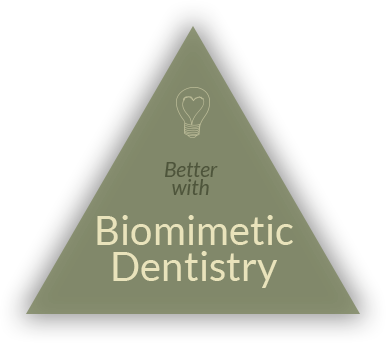 Biomimetic dentists work smaller with the goal of removing less natural tooth structure. We use advanced materials and techniques to create the strongest bond possible so teeth with biomimetic fillings can last a lifetime. Biomimetic dnetists use advanced materials and adhesives to build up teeth to a natural strength and resilience. Specialized techniques allow us to make our dental work respond to daily use just like a natural tooth, reducing stress and cracking. Biomimtic Dentistry has an extremely high success rate in breaking The Root Canal Cycle. We use the most resilient materials that seal teeth from infection. Our Biomimetic fillings rarely result in a root canal procedure. After practicing for more than 30 years in the Rogue Valley, I can sincerely say that I thoroughly enjoy my line of work. I have met many great people over the years, and have developed long lasting friendships with several of my patients and their families. I have been lucky enough to stay in the valley where I grew up, and am now treating Third Generation family members in my practice. It has always been my intention to ensure that each patient feels welcome and that they are getting the best service and dental care available when they come to my office for their dental needs. "I was on a search for a good dentist in the Grants Pass are and decided to give Dr. Rogers a shot after reading some other reviews online. I was very pleased with my visit." "My whole family goes to Dr. Rogers for our dental care. He has the most up to date techniques, and takes great pride in his work."